Applicable from 1st January 2019, Skoda India will hike the prices of its entire model range in India by two per cent. Following in the footsteps of brands like Isuzu, BMW and Toyota, Skoda Auto India Pvt Ltd (SAIPL) has also announced a price hike across its model range in India by two per cent. The decision by the Czech carmaker came after it expressed concerns over rising input and transport costs on both the domestic and import fronts, which have gone up for manufacturers across the industry. In a bid to ease the consequent burden on its customers, the company's finance division has introduced the 'Buy Now and Pay in 2020' campaign which entails a 12-month EMI holiday program for its customers. Within the campaign, further benefits will be passed on to customers through initiatives and schemes like 100% on-road financing, interest rates starting at 8.99 per cent, special EMI packages and benefits ranging from ₹ 60,000 to ₹ 1,00,000. 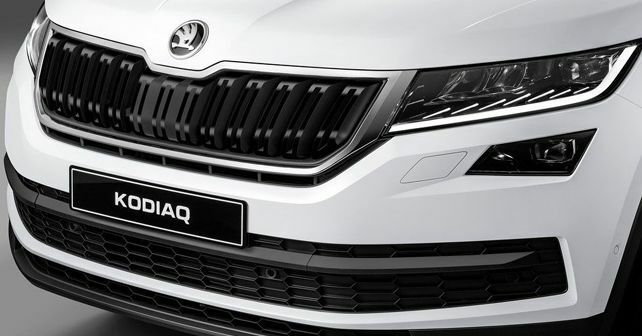 While there is no confirmed word from the company about the models on which this campaign is applicable, it is best to contact your nearest authorised Skoda dealer for further details.